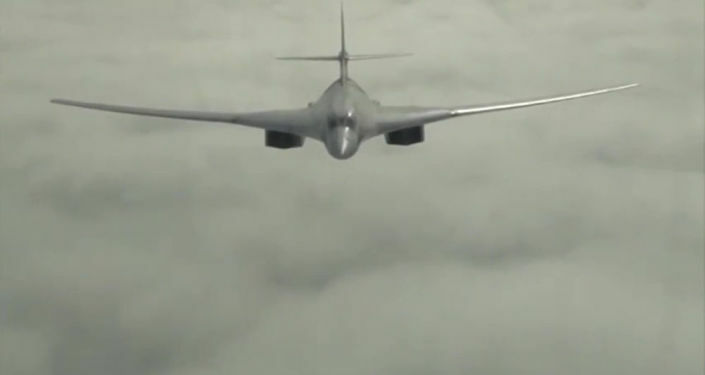 "Two strategic Tu-160 bombers carried out a planned flight over the neutral waters of the basins of the Barents, Norwegian and Northern seas. Aviation support for the long-range aircraft was provided by the crews of MiG-31 fighters," the statement read. The flight’s duration was more than 14 hours, according to the ministry. "At separate stages of the route, Russian aircraft were shadowed by Eurofighter Typhoon and F-16 fighters of the Royal Air Force," the ministry noted. The flights of the Russian planes are carried out in full compliance with the international law without violating any third country’s airspace, according to the ministry. The UK Ministry of Defence, in its turn, said on Thursday that the Royal Air Force Quick Reaction Alert (QRA) Typhoon fighter jets monitored two Russian planes approaching UK airspace. 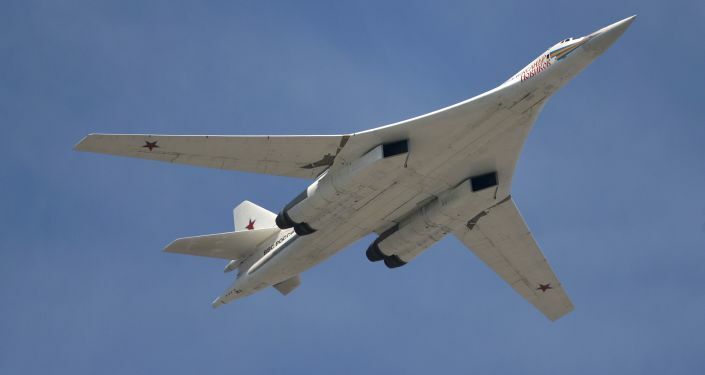 "The Russian [Tu-160] Blackjacks long-range bombers were not talking to air traffic control, making them a hazard to all other aviation," the UK ministry said in a statement. The UK fighter jets escorted the Russian aircraft north out of the UK area of interest, according to the statement. The UK Defence Ministry noted that the Russian bombers had not entered UK airspace. UK Defence Secretary Gavin Williamson called the incident "another reminder of the very serious military challenge" that Moscow posed to London.